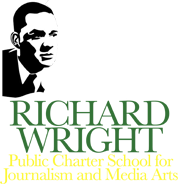 Black America as a whole must reshape their mindsets to embrace the value of learning and boldly expound that “Education is the Great Equalizer”. 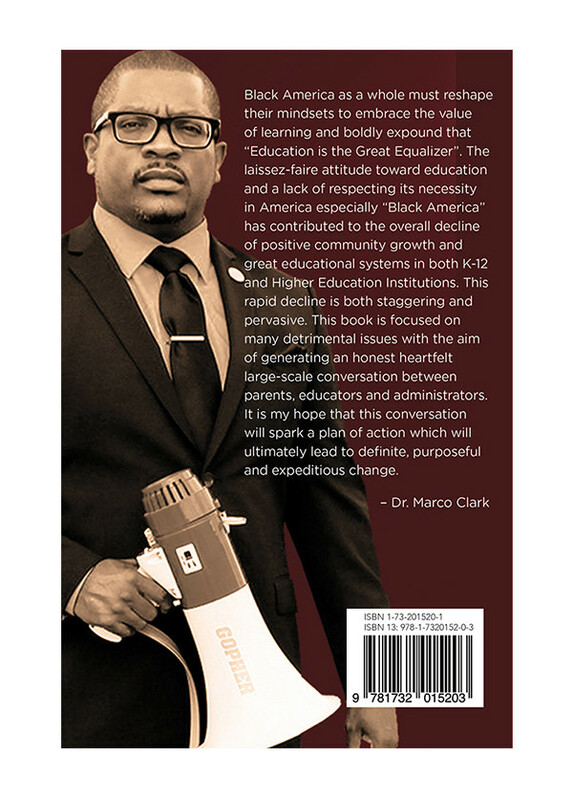 The laissez-faire attitude toward education and the lack of respecting its necessity in America especially “Black America” has contributed to the overall decline of positive community growth and great educational systems in both K-12 and Higher Education Institutions. This rapid decline is both staggering and pervasive. 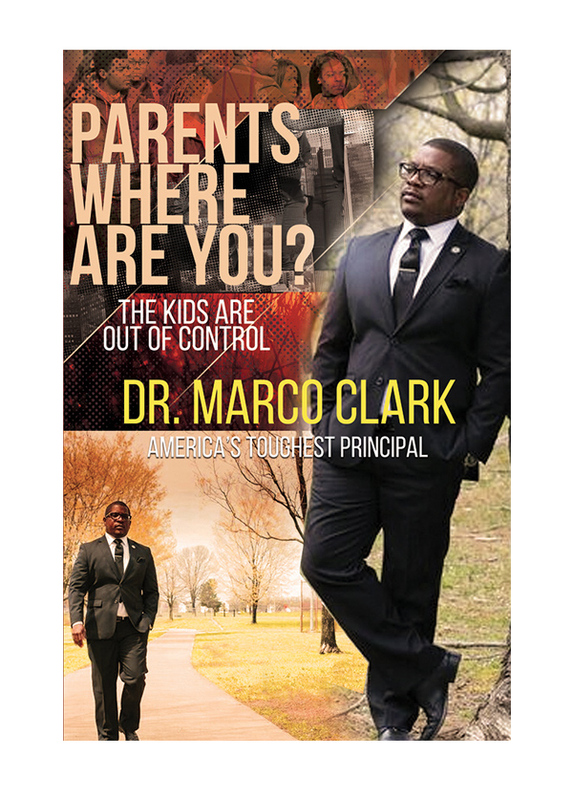 This book is focused on many detrimental issues with the aim of generating an honest heartfelt large-scale conversation between parents, educators and administrators. It is my hope that this conversation will spark a plan of action which will ultimately lead to definite, purposeful and expeditious change.